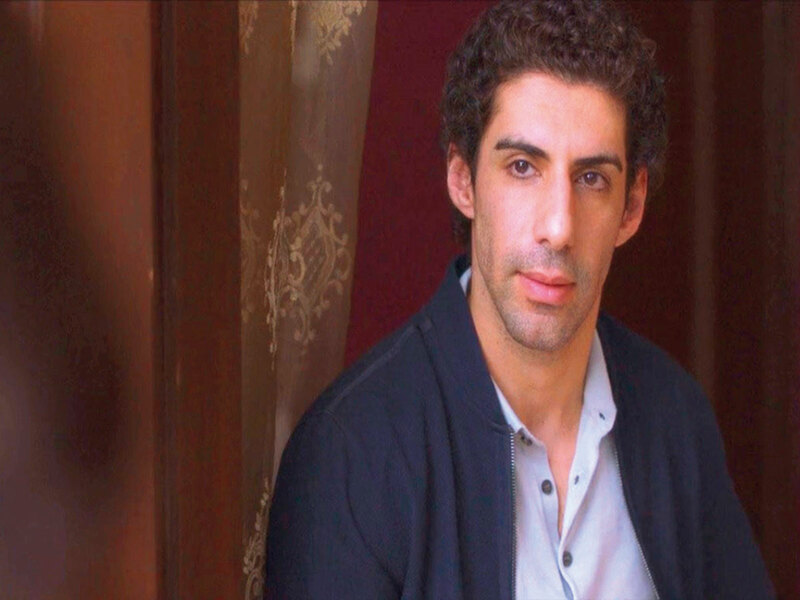 Actor Jim Sarbh says despite playing grey characters in ‘Neerja’, ‘Raabta’ and now in web series ‘Made in Heaven’, it’s not all he wants to do. “There are plenty of projects in my hand right now. I am looking forward to play characters that I have not played so far. It is important for an actor to play different roles,” Sarbh said. The 31-year-old was praised for playing cheating husband Adil Khanna in ‘Made in Heaven’, a series that explores the ills of society through the lives of two wedding planners. “The show is like a great juxtaposition of all those that go on behind beautiful facades. It removes the curtains and make you see the reality of backstage. It shows what actually goes on in a wedding, not just looking perfect from outside. It reflects the integration of modernism and traditionalism,” Sarbh said. The actor is also on board for other web shows “House Arrest and “Flip”. Asked if a web series give more depth to an actor, he said: “It totally depends upon the writing. Be it films or shows or plays, it’s the content that matters the most. Good writing is the key. “Many people make blanket statements that theatre gives you more depth... web shows, films and plays are different. They can give you depth or not depends upon writing,” he said. ‘Made in Heaven’ streams on Prime Video.